The idea is the only network in Maharashtra & Goa to deploy two carriers on 1800 MHz FDD band for 4G making it the largest capacity live 4G FDD network in the circle. India's third largest telecom operator Idea Cellular today announced its plans to enhance 4G capacity and bandwidth in Maharashtra & Goa circle. The telco is in the process of doubling its current 4G capacity by adding 5 MHz spectrum in the 1800 MHz band which will result in Idea 4G customers experiencing speeds at least double or even three times the current levels. The telco has also planned the rollout of 4G services on 2300 MHz TDD spectrum band in the circle. The company is already in the process of setting up sites for enabling its customers to access high-speed 4G services on the TDD band. Rajendra Chourasia - Chief Operating Officer, Maharashtra & Goa, Idea Cellular, "As the market leader in Maharashtra & Goa circle, we are making significant investments in augmenting our 4G network and capacity by deploying more spectrum and rolling out sites on a rapid pace. All these efforts clubbed with our vast spread distribution network and a wide range of products and offerings including a suite of Digital entertainment apps, make Idea the preferred 4G network in the region." Chourasia said that "We are confident that our initiatives will further enhance the experience of our over 2.7 Crore customers in the circle and get them to access the fastest* 4G network." Over 7,200 Idea 4G sites covering over 525 Census towns and 7,100 villages in Maharashtra & Goa will soon be operating on a double 4G capacity to enable Idea customers to experience much faster download and upload speeds. The company has planned to add over 3,700 broadband sites in FY18. 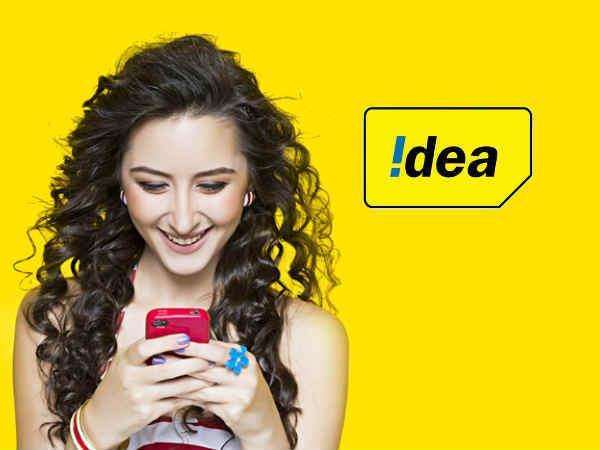 Idea plans to expand its network to over 34,000 sites in Maharashtra & Goa, by the end of this financial year. 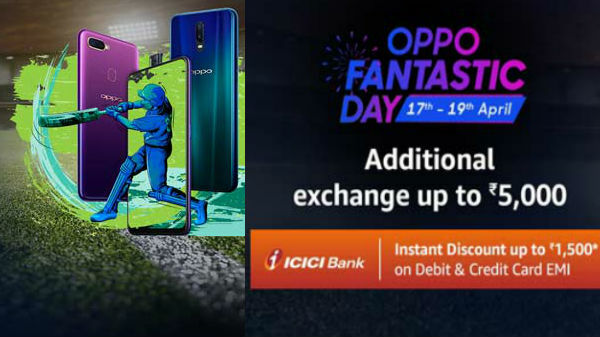 Furthermore, Idea is providing exclusive 4G offers on a range of smartphones and on leading e-commerce portals Amazon, Flipkart, in addition to purchasing through local retail stores, giving customers the exciting voice and data benefits. Idea customers can also access digital entertainment content through its Apps - Idea Music, Idea Movies & TV and Idea Games.